Change is Coming...Are You Ready? 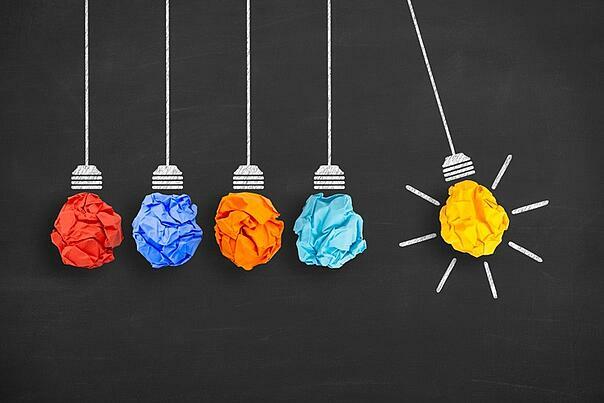 A terrific Vistage International colleague of mine, Elisa Spain, published this insightful and very timely blog about the best way to respond to disruptive change. (Hint: it's not to run and hide.) I re-post it below but you can also read it here. For those of us who follow ITR, we know the recession Beaulieu expects next year is one that he’s been forecasting for some time. To be clear, he is forecasting a normal cyclical downturn, not a deep recession. Beaulieu expects the modestly improving economic climate will continue until February, but, he expects the U.S. industrial production index to peak in the second month of 2018. When that happens, look for things to taper off the rest of the year before turning more sharply downward in 2019. Hard advice to follow when margin and cash tighten. And, if we reflect back, we can all point to examples of leaders who followed Beaulieu’s advice during the great recession. Perhaps at the time, we questioned their wisdom, yet today we can see how they reaped the benefits during the last 10 years of prosperity. Are you worried about coming changes? Give us a call, we can help. You can also read some of our work in this area. We specialize in helping companies, and they leadeship, ovecome the pain of change before they have a crisis. Our approach is here. Blog: Are You Becoming a More Vulnerable Leader? Or, give us a call. At Simon Associates Management Consultants, we specialize in helping businesses adapt to the changes of today and tomorrow by stepping out and seeing their organizations with fresh eyes. This is when new opportunities present themselves, when you have the eyes to see them.